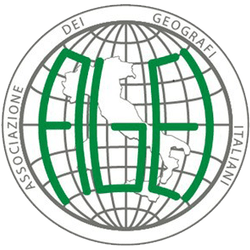 ecco il messaggio trasmesso: “The second International Congress of Geography Education 2019 (ICGE-2019) invites geographers, geography educators, social studies educatorsand other academics in related fields, social workers, policy makers and other professionals to send original research abstracts and case studies formatted according to the given format. 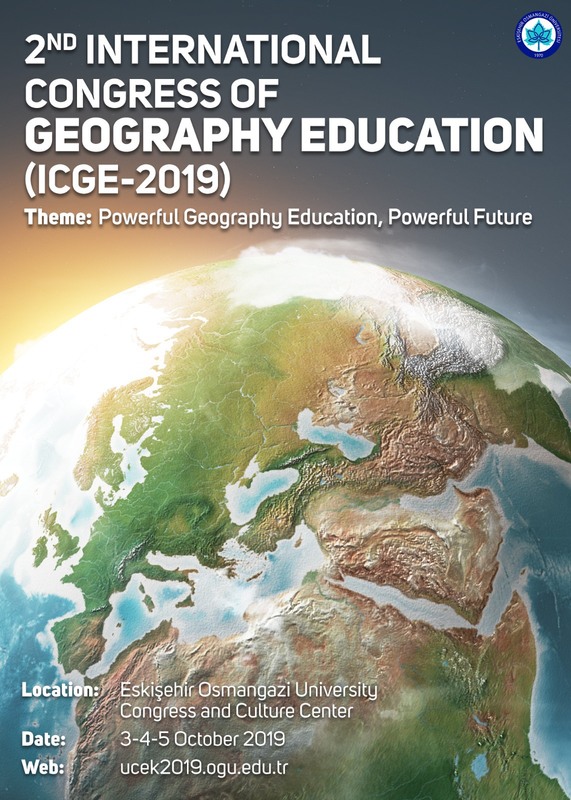 The Congress will be held on 3-5 October 2019 in Eskişehir, Turkey, under the theme “Powerful Geography Education, Powerful Future” by Eskişehir Osmangazi University. We look forward to seeing you in Eskişehir, Turkey on 3-5 October, 2019. Gli abstract possono essere proposti fino al 15 maggio 2019; è possibile proporre anche sessioni e panel/workshop. Di seguito il pdf della call, anche scaricabile QUI.